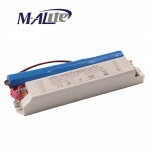 · High capacity Li-ion battery: recycle time of charging and discharging can reach 500 times. 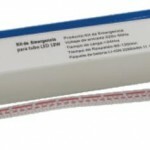 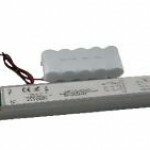 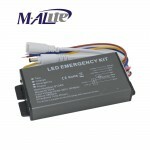 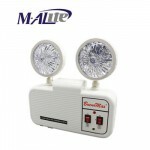 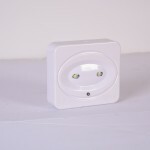 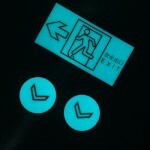 · Long time illumination: emergency time for 3-40W LED lights is more than 120mins. 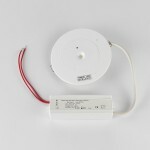 · Wide voltage input: AC 85V to 265V, applicable to worldwide voltage. 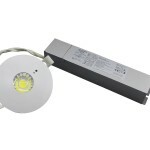 · Aluminum cover: temperature rising is less than 25℃. 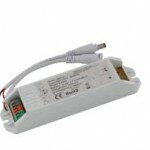 · Doulble IC protection: protect battery form over charging and over discharging better. 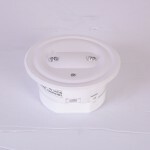 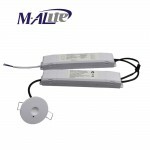 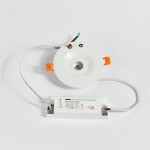 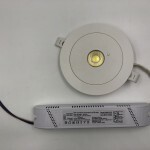 · Ideal for led downlight, ceiling light, panel light, spot light, etc. 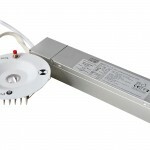 · Guaranteed quality: 2 years warranty.